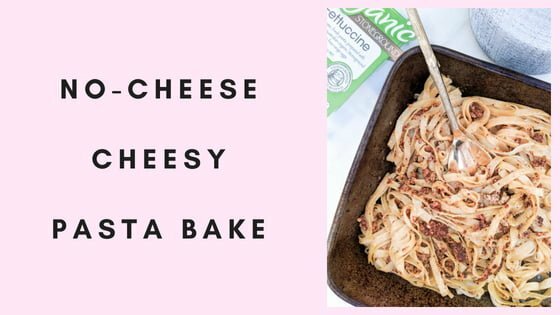 A cheesy-tasting pasta bake, minus the cheese! 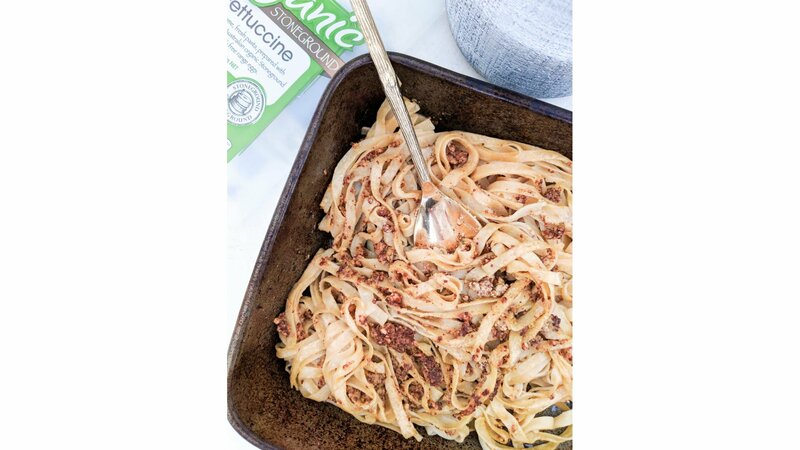 With the flavour combination of nutritional yeast and mustard, this pasta bake tastes like cheese, but it is completely cheese free, so it’s perfect for those who can’t eat cheese, choose not to eat cheese or are simply trying to cut down on their cheese intake. Cook pasta according to packet instructions. Once cooked, run under cold water, drain & place in baking tray. Place remaining ingredients in a blender & blend until smooth. Scoop out, stir through pasta & bake for 10min. Serve with your favourite veggies & protein of choice. Enjoy. Hi Rebecca!! Could I use Dijon mustard?